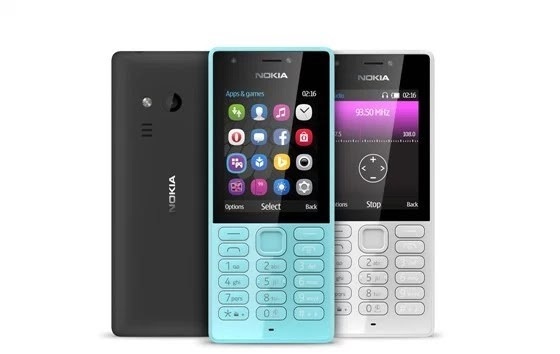 Microsoft have surprisingly announced their latest basic mobile phone called Nokia 216. The release of the cell phone come amidst plan of selling out their feature phone business. No one saw this coming and it's really a surprise seeing a new feature phone released when android OS is taking over. Though the phone is cheap and affordable - thanks to its very poor specs. ..business phone if the battery can last 4days I'm good to go... Must not be pricey Sha!